Marble originates from many different areas. It is most popular in it’s Italian and Greek varieties, which are generally of a higher purity than other varieties. You can, however, find marble in other areas of the world such as Vermont or Macedonia. 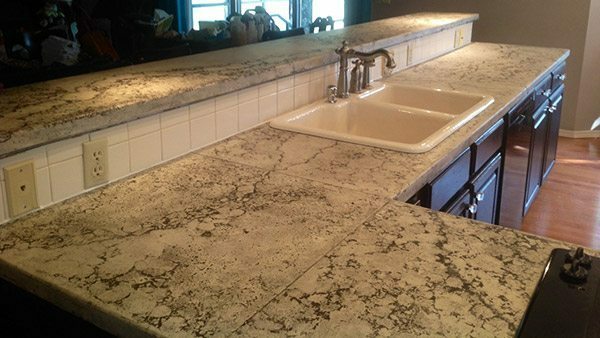 Granite is used for kitchen bench tops and flooring. It is hard wearing and easy to clean. It is strong and durable but needs to be cared for professionally and maintained to keep its luster. 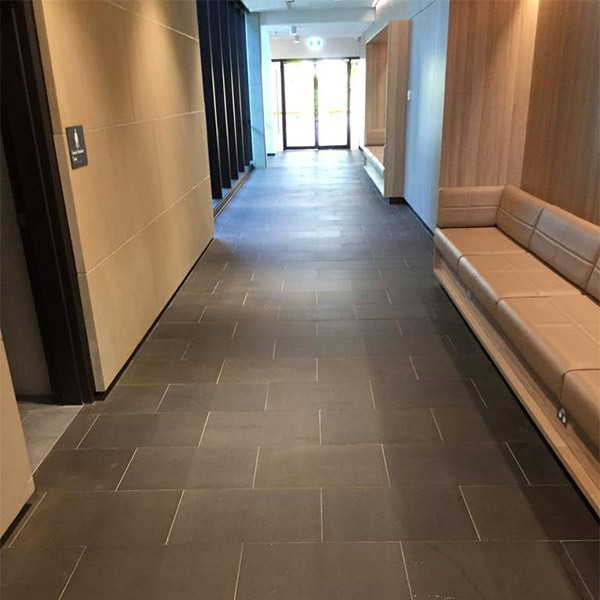 Limestone is great for flooring and is often used outdoors as well as indoors. 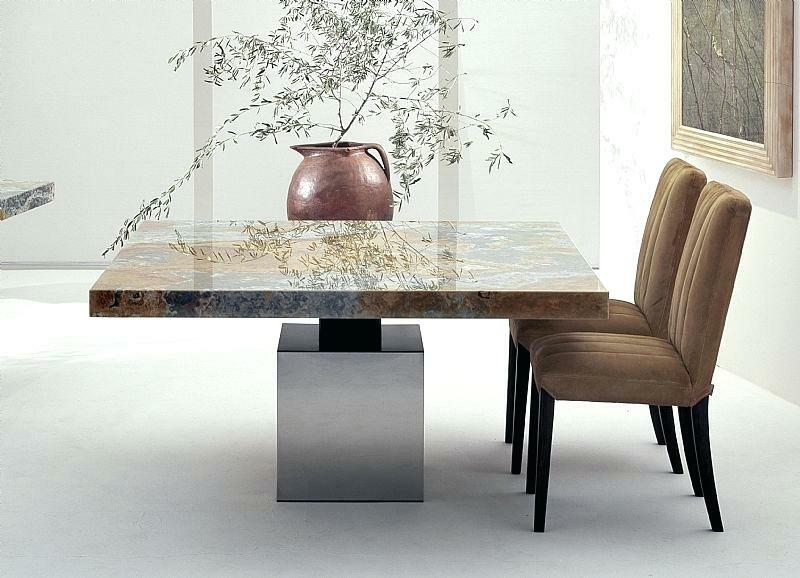 It has a natural but neutral appearance and often has fossils and inclusions as part of the beauty. 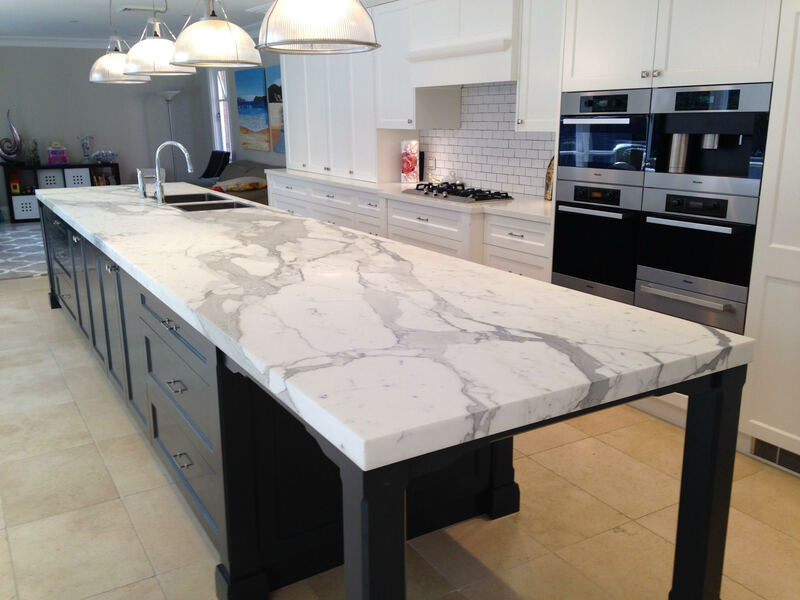 Limestone can be used as countertops since it is heat resistant.Limestone is susceptible to acid damage and spills. 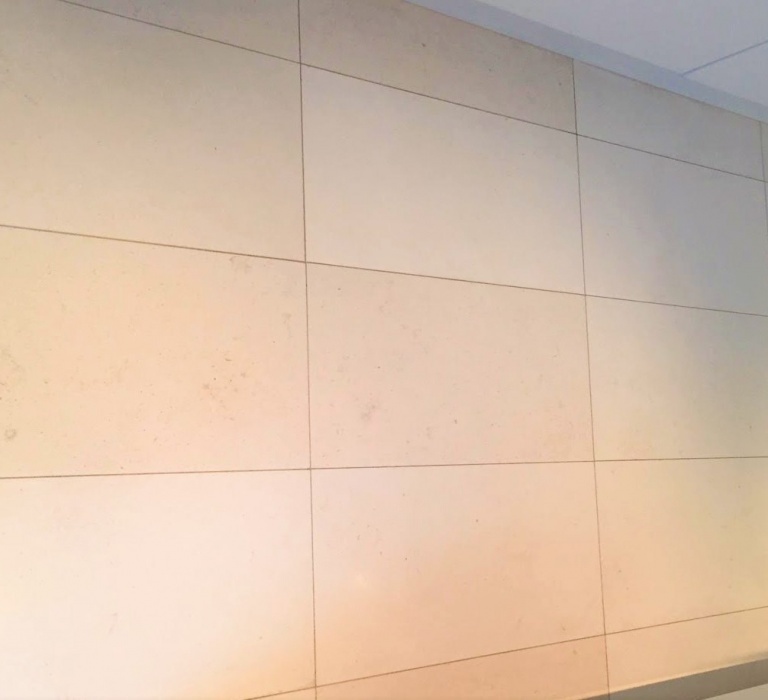 Limestone surfaces must be sealed since they are extremely porous. 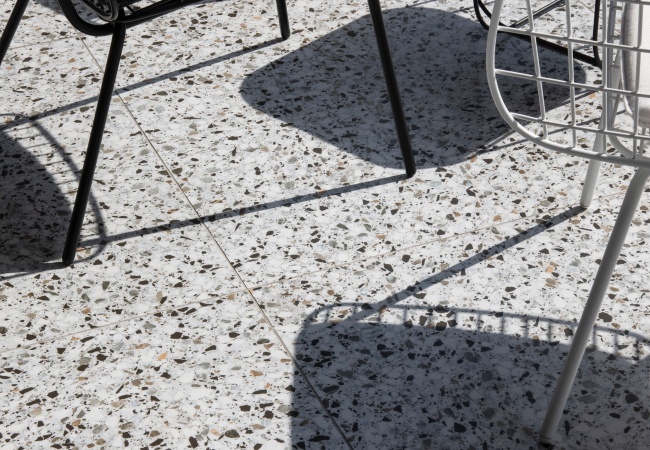 Terrazzo is a material used for flooring and walling.It is a composite or mixture of marble, granite, glass and other materials. 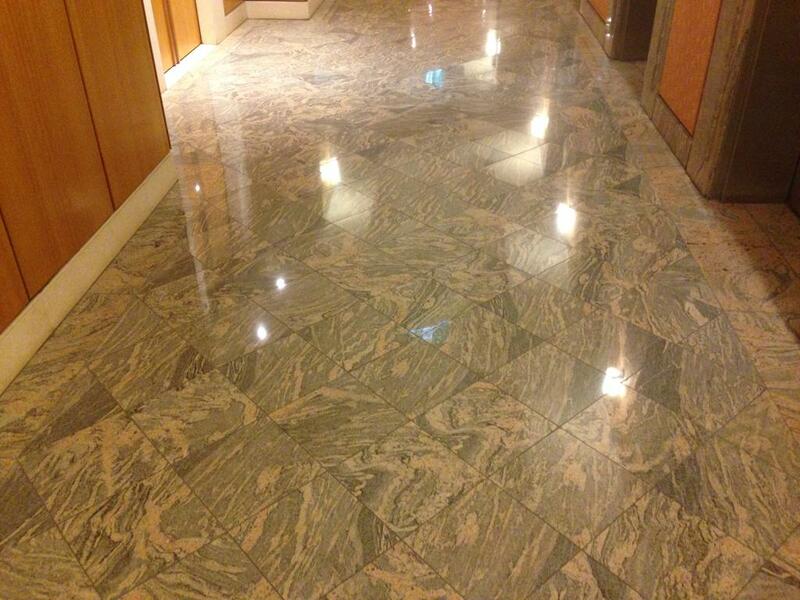 It can be used on large scale flooring projects due to its high luster and elegance. Travertine is a limestone that is really a sedimentary rock. It is used in building floors and paving patios. It is widely used and most travertine comes from Italy. Concrete is fast becoming a countertop material. It is a composite made from many materials. It is used in architectural structures pavements, walls, floors and foundations. There are many other commercial and residential uses. You can use concrete in kitchens if it is sealed properly. Sandstone is a rock made of sand and sedimentary rock. It is available in browns, blacks, pink, white, tan, red, and gray and yellow. It is elegant and durable and used in building and paving projects. Porcelain is a ceramic used for making artistic ware and decorations. It is available in hard paste, soft pate and bone china. Cleaning and restoring porcelain take professional techniques. Are you a home or business owner considering a new outdoor patio, landscaping steps, walkway or other outdoor stone feature? 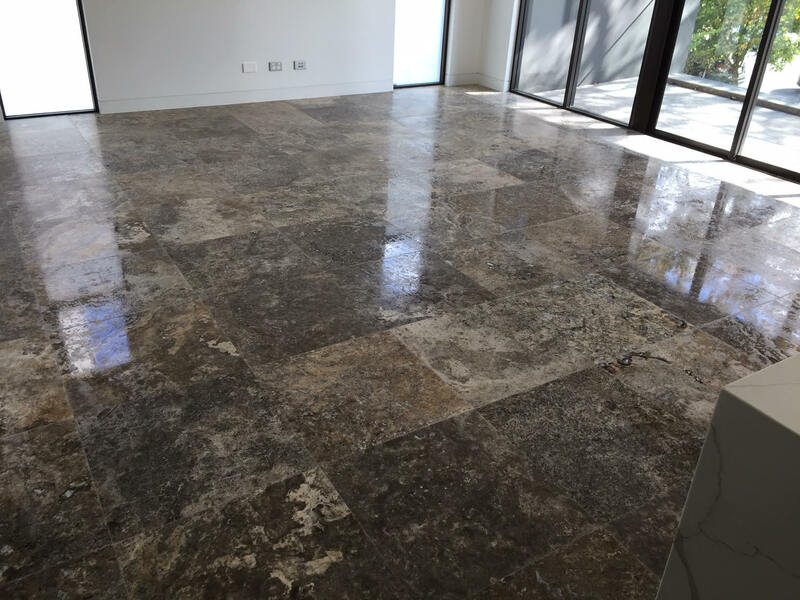 If yes, Sydney Stone Polishing is here to help. 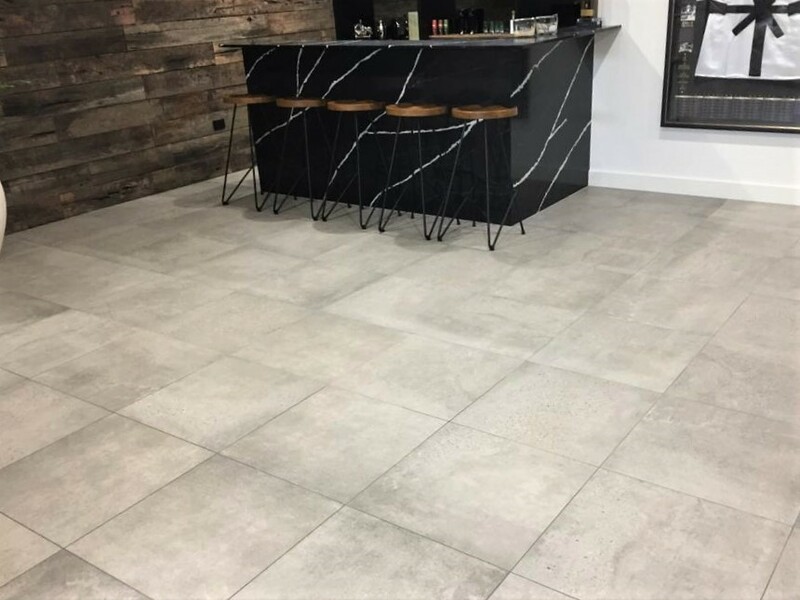 When it comes to stone landscaping features, there are an impressive array of material options available to choose from, but one material that stands out as a versatile and impressive aesthetic option is bluestone.